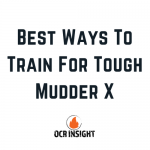 Between looking the part, being properly trained, and getting over the fear of actually signing up and getting out to your first obstacle course race, there is a lot to consider when it comes to obstacle course racing for beginners. Whether it’s a local mud run, a Warrior Dash, or you are just diving in head first to your first Spartan Race Ultra Beast, we have you covered with everything you need to know from the time you click “submit” for your race entry to the moment you cross the finish line and receive your medal. There are no two obstacle course races that are alike. Even events at the same venue will vary from one year to the next. Every race has different waves, so make sure you understand which wave is right for you. The Open wave is the best place to start for beginners. Once you have run a race or two and feel more comfortable with a certain race series, you can decide if you want to move into the competitive or elite waves. Many people don’t want to move up because they find that the people who have the most fun stick with the open waves for every race! A lot of people get cold feat for one reason or another. Signing up for the race makes it real. Instead of overthinking it, sign up for the race now, and then come back and figure out what you need to do to get ready for it. Spartan Race, Tough Mudder and every other major and local obstacle course race are designed so that beginners will have a great time. The fun part of OCR is that you never know what to expect going into a race. You might get to see a course map ahead of time, but there is no way to know what the terrain might be like on a course, or how the weather might affect the obstacles on race day. 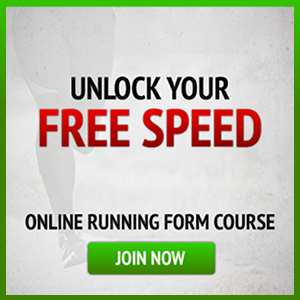 When training, make sure you work in plenty of long runs, speed runs, and hill runs. It’s a good idea to break up long runs with a few sets of burpees or other body-weight exercises to simulate the fatigue you might feel during a race. 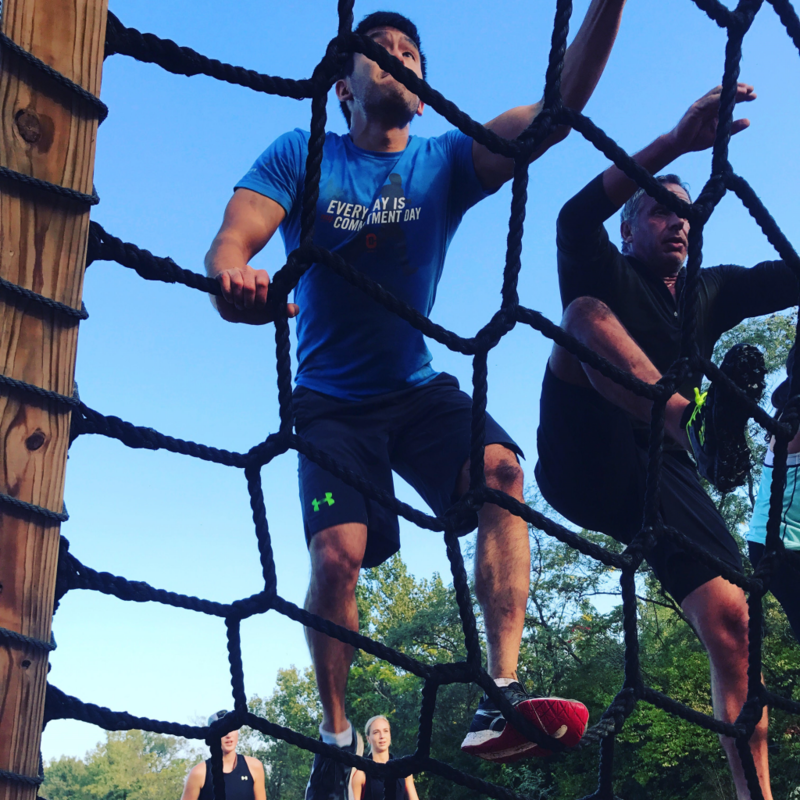 Back and upper body exercises are key components to obstacle course racing because of all the walls you might have to climb over, rigs (monkey bars) you might have to traverse, and various other obstacles designed to use your body weight against you. A strong back and upper body will benefit you with heavy carries and rope climbs. One skill you should work on before you race is mastering the pull up. Even if you can only do one, being able to pull your body weight up during a race will be extremely useful. 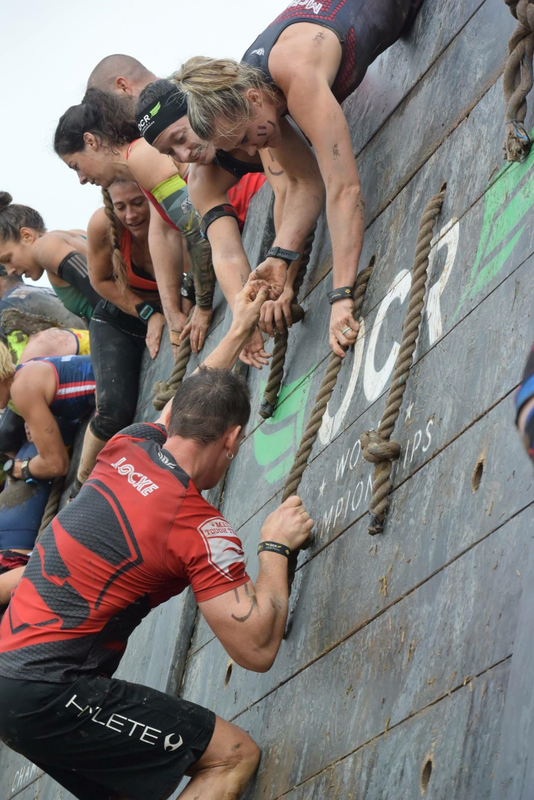 Grip is one of the most overlooked aspects of successfully completing an obstacle course race for beginners. You might spend all your time getting your cardio and upper body strength to where it needs to be, but as soon as you are hanging onto a cold or wet bar and trying to swing to the next bar, you will fall. Grip training can be as simple as having a grip trainer at your desk and squeezing it from time to time. You can also use a pullup bar and test yourself to see how long you can hang before your grip gives out. Track your progress leading up to a race to ensure your grip is where it needs to be on race day. Many obstacles you will see are race-specific, meaning you would only see that obstacle at one race series. 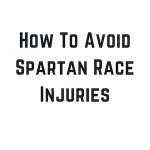 Other, like many of the obstacles you would see at Spartan Race, are the same or very similar to ones you would see at other events. Every race will post obstacle completion rules and guidelines on their website ahead of races. Make sure you know the policy before the race. For most races, obstacle completion is not mandatory. While you should always try to complete an obstacle (you DID sign up for the race, after all), no one will force you to do anything you decide you don’t want to do. With that said, you might surprise yourself with what you’re capable of, so try every obstacle at least once! Spartan Race is the only event that has obstacle failure penalties — you have to do 30 burpees if you fail an obstacle the first time. Most other races will let you try an obstacle as many times as you want. Before a race, make sure you know the policy, and remember that you can always move on if you feel like it. Whether you’ve run some road races and are ready to try something new, or obstacle course racing is your first competitive event, nutrition will be a key factor in getting you through a race. Remember that what you get out of your body depends on what you put into your body. Everybody has different dietary needs and respond differently to different foods, so there is no “golden rule” when it comes to what you should eat leading up to a race. A few good rules of thumb, however, are to remember to stick to a routine, which means that what you eat before training sessions should be the same things you eat before a race. Make sure you have enough calories to get you through a long race, as even the shorter distances in obstacle course races can last for a few hours. A lot of focus is paid to what you should wear to an obstacle course race, but something that is commonly overlooked at the things you should bring with you to an obstacle course race. Below is a checklist of items that you will find useful before, during, and after a race. Many first time racers think they are going to to out and get muddy, so they should wear an old shirt they don’t care about and some old sneakers they might use to mow the lawn. DON’T BE THAT PERSON! That cotton shirt will soak up and hold on to every drop of water and sweat on the course, and mud will stay caked on for the whole race. Similarly, sneakers will double or triple in weight when they take on water, and you’ll have blisters all over your feet and ankles if you try to run in old sneakers. 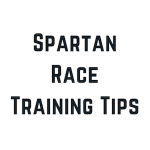 We made a most extensive list of clothing tips for Spartan Race, but the rules apply to just about any obstacle course race you might run. If it’s your first race, you might be nervous about some of the “rules,” or worried that you might slow someone down if you get stuck on an obstacle. Generally speaking, most races have multiple “lanes” on an obstacle, making it easy for faster racers to complete an obstacle without getting in your way, or without you having to worry about getting in their way. 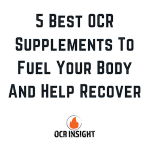 The OCR community is unlike anything you will experience in other sports or races. You will find that at every obstacle on a course, there are people who are struggling to get past it, as well as people who are giving advice and lending their bodies to help others. Use those people who are willing to help, and feel free to help out others if you can. Most people are out there for the experience and not trying to win the race, so talk to those people around you and help each other when you get to obstacles. There are a lot of times during an obstacle course race where you are running or walking on a tight, single lane path through some woods. Experienced racers who might want to pass you will usually notify you that they are coming behind you looking to pass. You’ll hear something like, “on your left!” when someone is approaching, so be courteous and let them pass. Use the same courtesy when you are passing someone, giving them enough time to step aside without having to worry about you running them over from behind. Also, be respectful when it comes to trash. Some races do a better job at keeping trash cans on the course, but the general rule is that if you bring energy gels or goo with you to give you some extra energy on the course, put the trash back in your pocket until you find a trash can. This also goes for water stations. Make sure your cup finds the trash can. Keeping a venue free from trash is the best way to ensure that race returns to that location next year! One of the best things about the sport of obstacle course racing is the community of people. From those people who go to every race they can to the ones that are trying it for the first time, the energy is unlike anything else you will ever experience. Below is an infographic with a few final tips and pieces of advice that will make your experience better.